Soundtrack for a memorable visit. Nothing characterizes a city quite like its nightlife, and Harrisonburg has a scene from which great stories are born! Start at one of our eclectic local restaurants and work your way through a variety of hopping venues that host live music and entertainment each week. 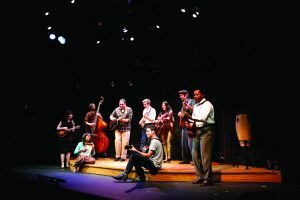 Make sure to check the Forbes Center for the Performing Arts calendar for nationally-known acts on stage in one of five gorgeous, comfortable and acoustically-perfect venues, or catch cutting-edge films, live theater from Valley Playhouse, nationally and regionally known musical acts, local jam sessions, or other special events at Court Square Theater. 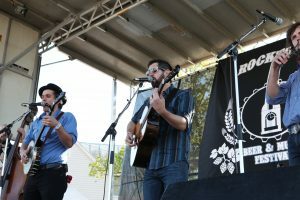 With many extraordinary bands like Old Crow Medicine Show and the Steel Wheels originating in Harrisonburg, the traditions of music genres like Old-Time, folk, alternative country and Americana run deep, but there is also a wide mix of musical styles available at Harrisonburg’s popular events and festivals. 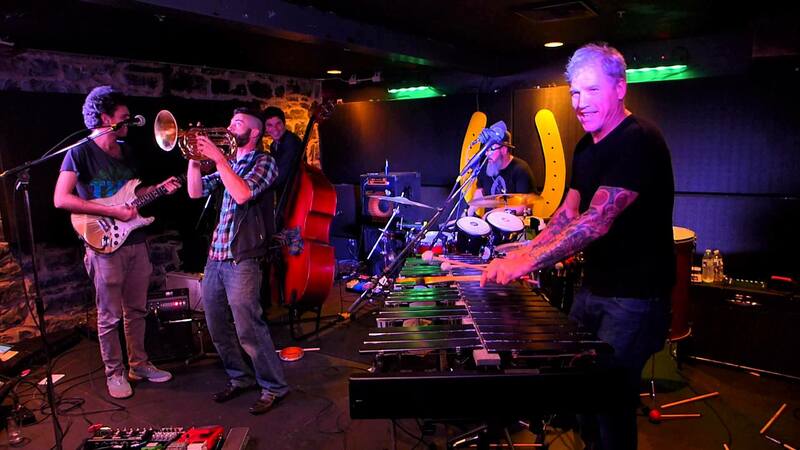 Referred to as a toe-tapping, fun-fueled music destination for good reason.